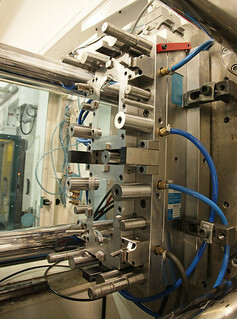 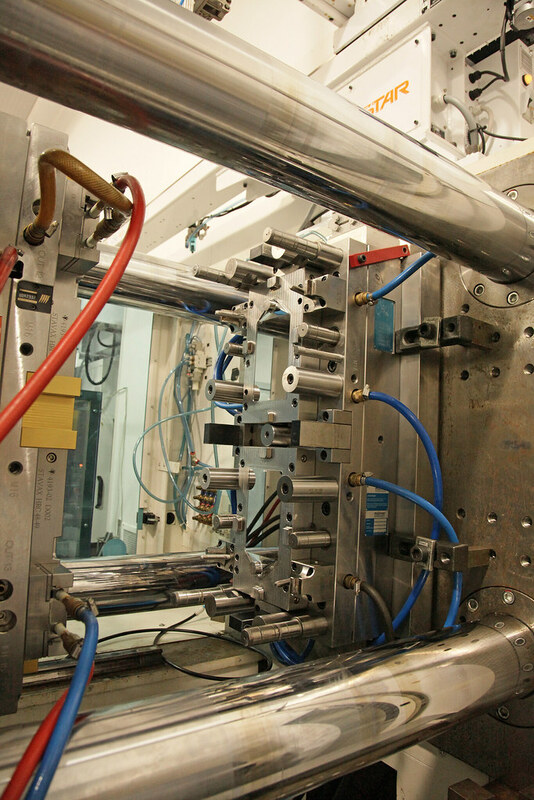 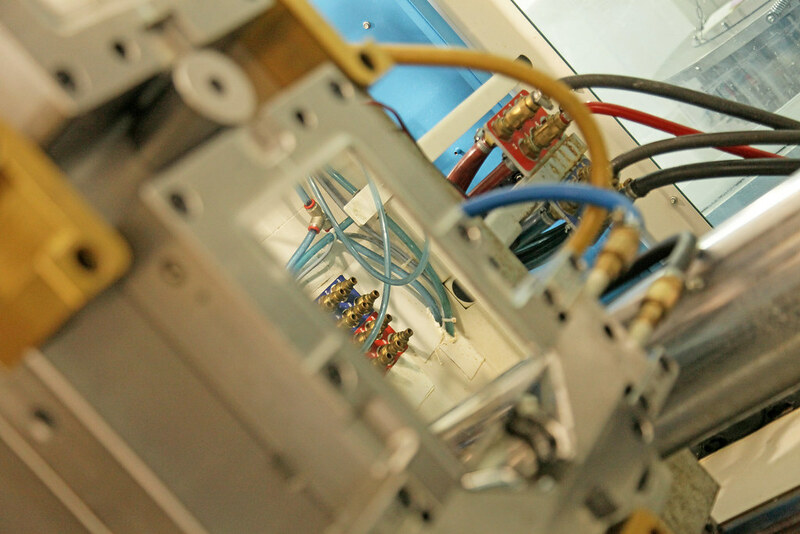 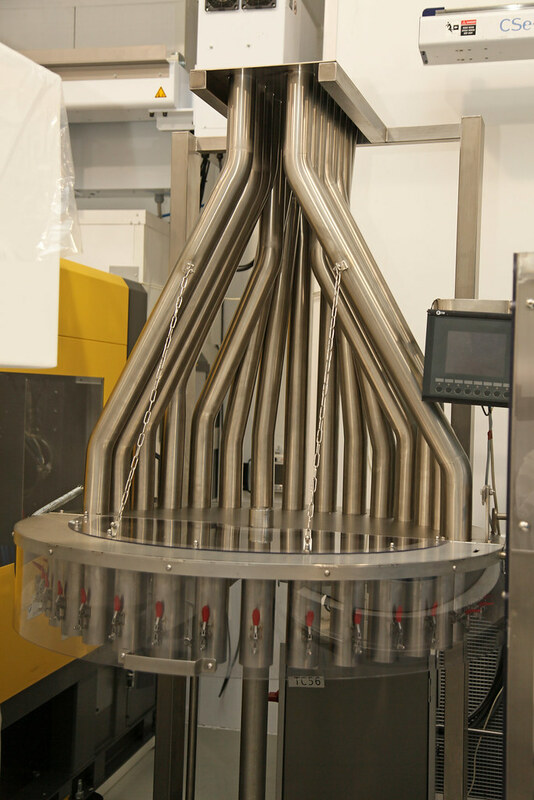 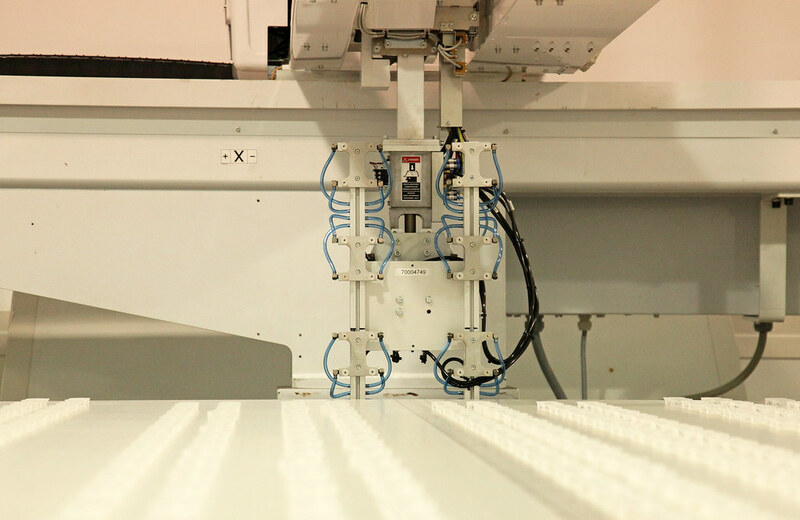 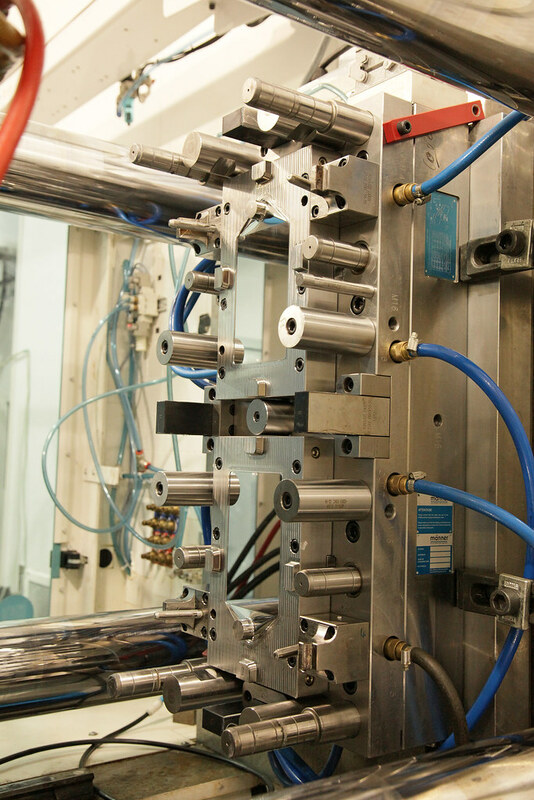 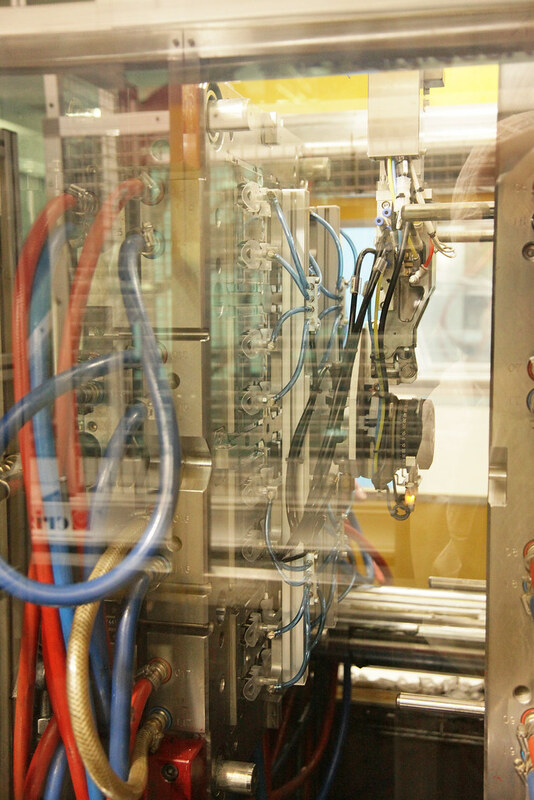 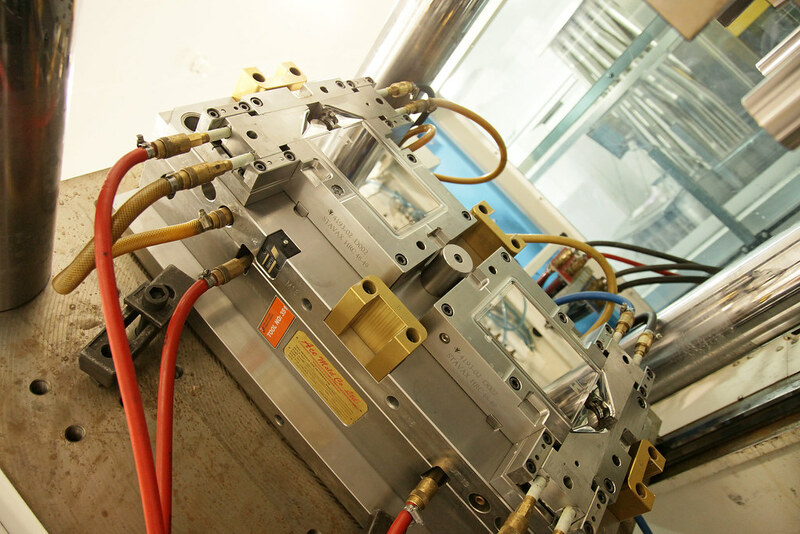 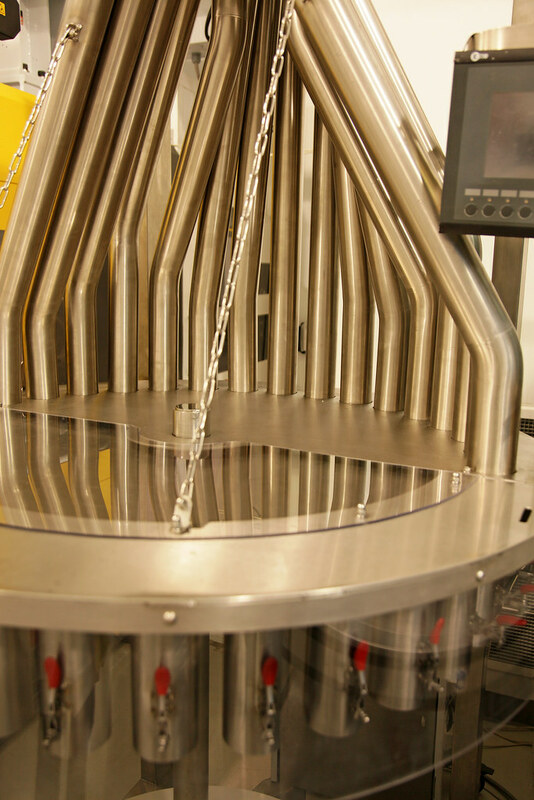 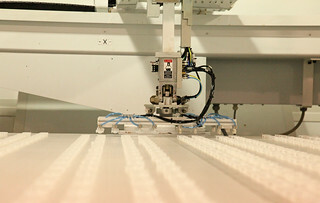 Since their inception in 1968, Tool & Plastic Industries have specialised in the manufacture of injection moulded plastic products primarily for the medical and pharmaceutical industries worldwide. 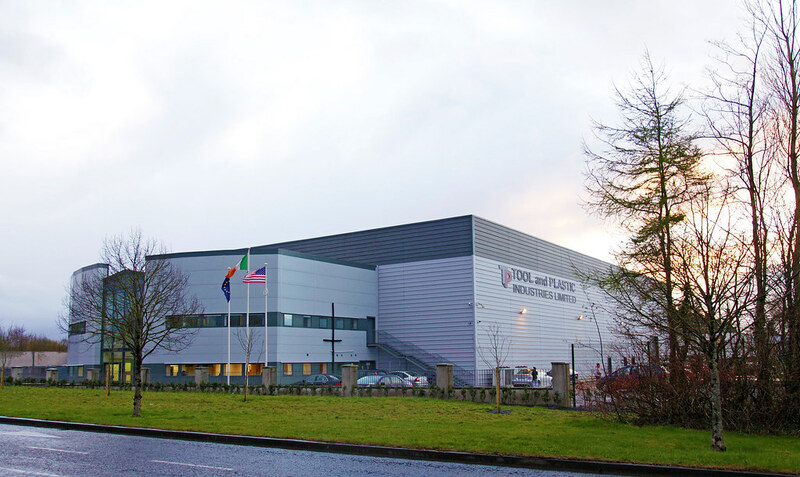 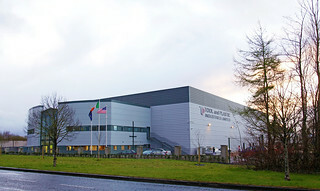 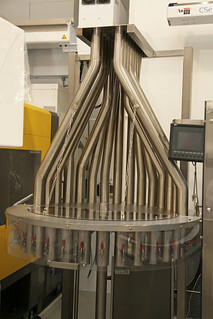 They originally set up in Longford and, having built a reputation for the delivery of high quality manufacturing services to their clients in various sectors, Tool & Plastic expanded their business and now operate from two sites, a new facility in Longford town and another in the Czech Republic. 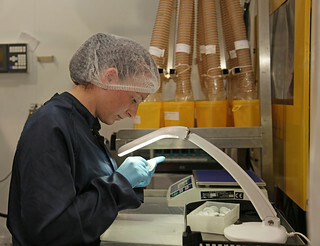 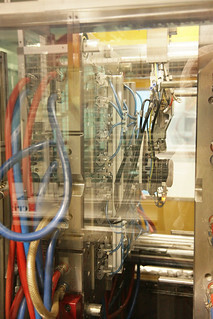 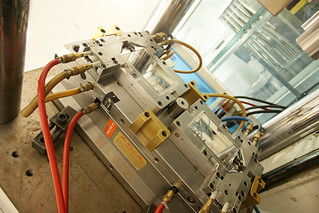 Both these facilities have ISO Class 8 (100,000) cleanroom environments. 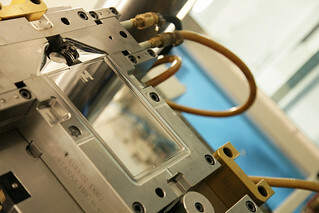 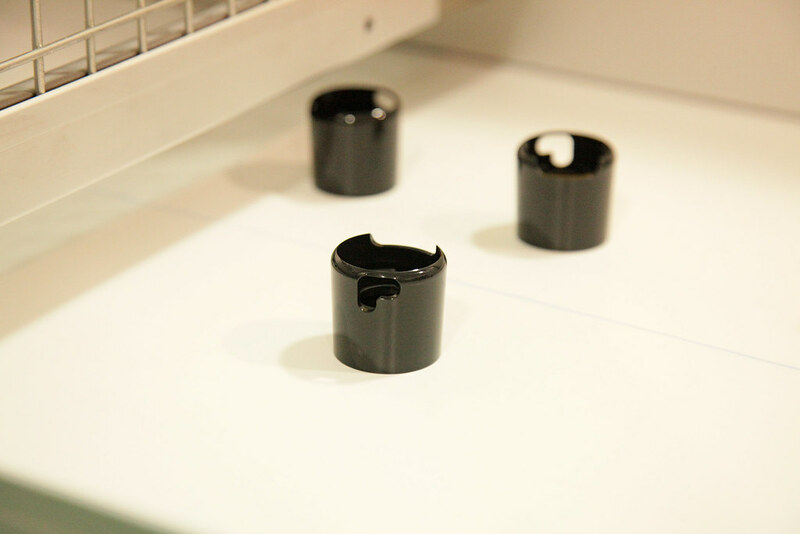 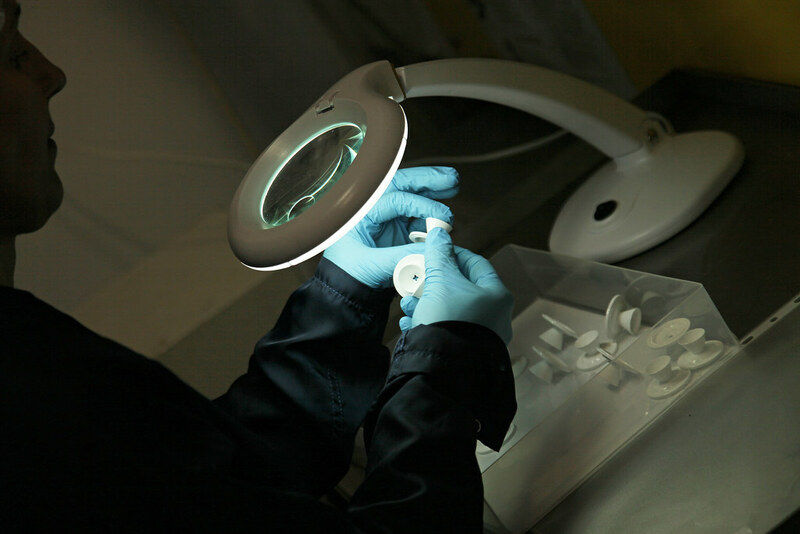 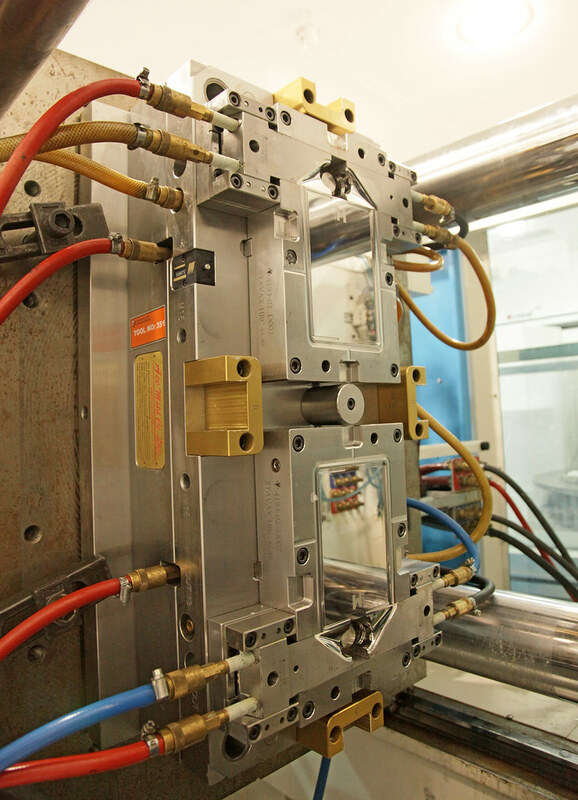 Drawing on their experience, Tool & Plastic are able to offer clients a full range of services from initial product design through mould sourcing and management and component manufacturing to assembly and a full supply chain management service. 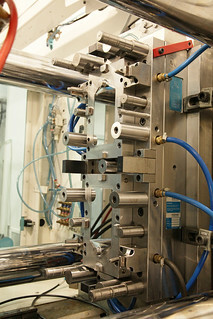 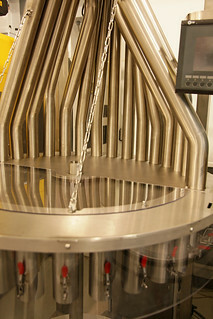 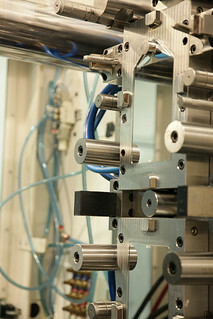 Tool & Plastic are constantly investing in the latest techniques and most advanced technologies available. 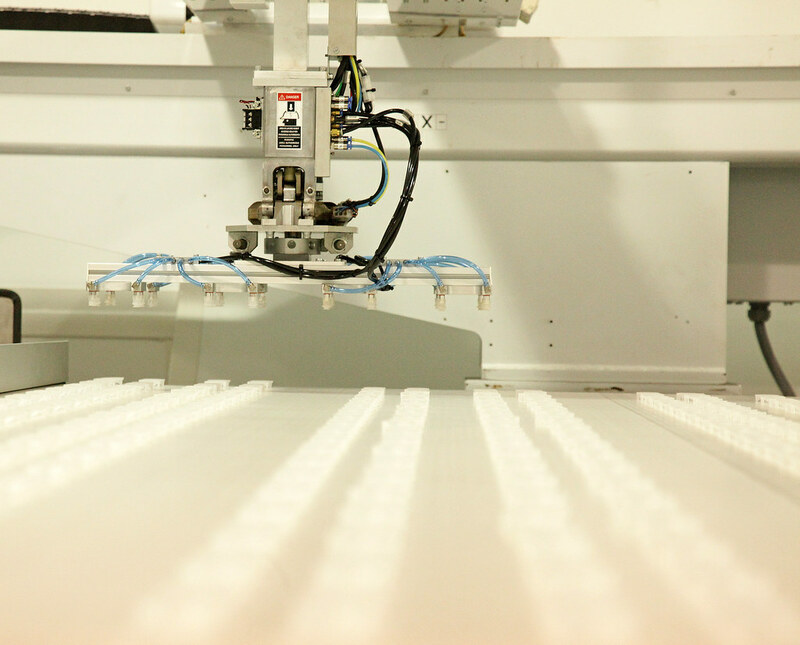 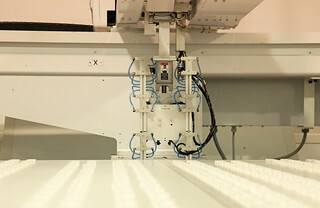 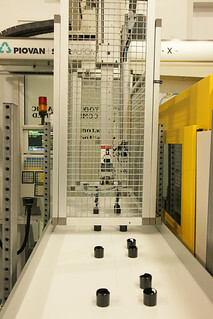 This approach ensures they have the most up to date equipment and systems including Electronic Injection Moulding Machines, Robotics, Downstream Automation, Process Control Programs and Measurement Technology. 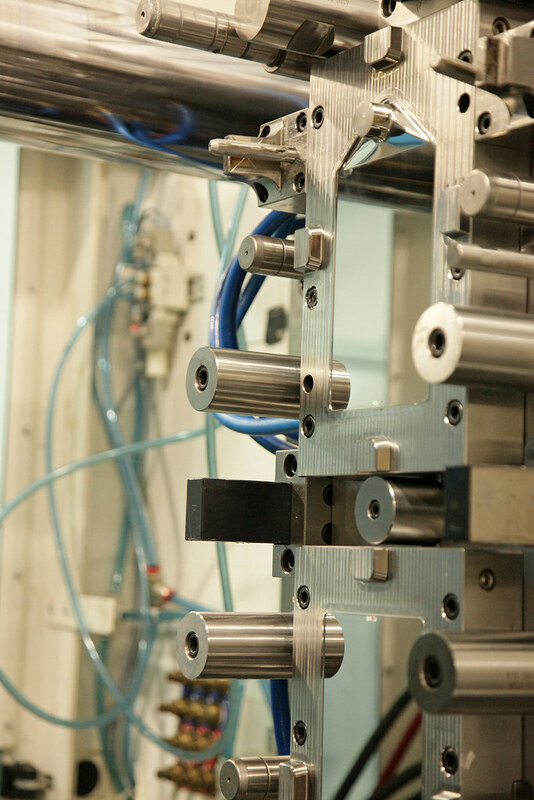 With their ability to provide solutions for the most complex of design and manufacturing requirements up to ISO 13485 certification level, Tool & Plastic supply products to numerous International Blue Chip companies as well as components to leading Original Equipment Manufacturers. 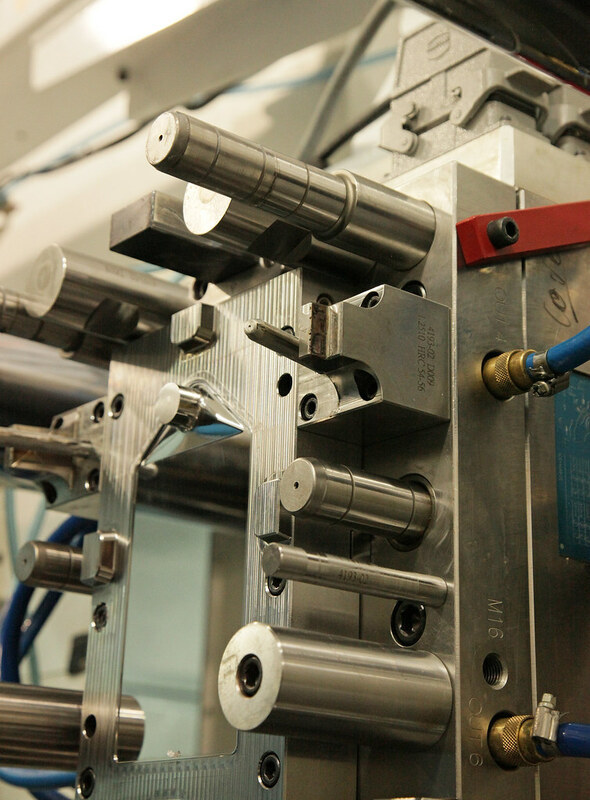 To maintain the level of client satisfaction required, it is necessary for Tool & Plastic to adhere to the highest standards in the management of their product design and manufacturing systems. 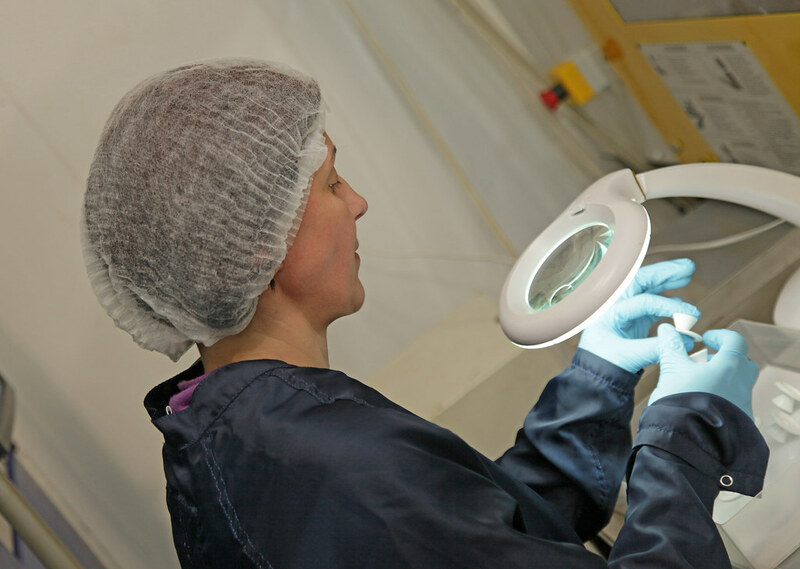 To this end they maintain contact with clients throughout their projects with regular progress reports and timeline updates.